Home » Covered Bridge » High Mowing Farm Covered Bridge in Wilmington. High Mowing Farm Covered Bridge in Wilmington. 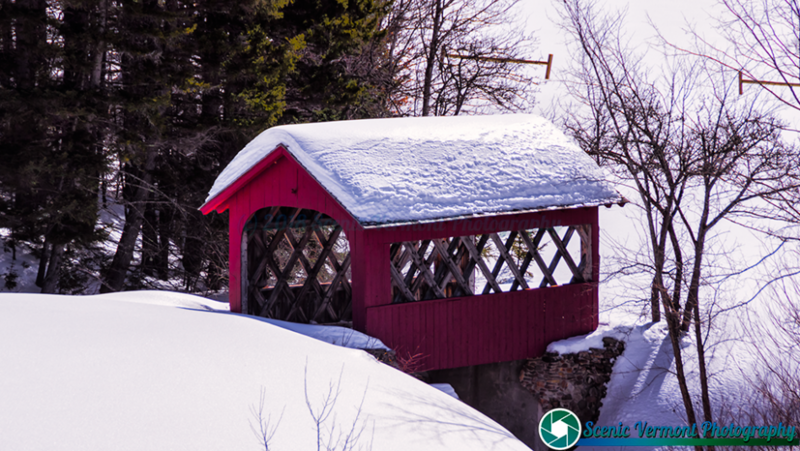 Tagged covered bridge, Farm, Historic Vermont, Scenic Vermont, Scenic Vermont Photography, Snow, vermont, Vermont Farm, Vermont History, Vermont Landscape, Vermont Landscapes, Winter, Winter in Vermont.